The 21t Sany SY210C-9 excavator from Goscor Earth Moving (GEM), offers the highest level of efficiency and productivity demanded by arduous applications such as mining. It features a six-cylinder in-line water-cooled Cummins 6BT5.9-C140 engine, with a rated engine power of 140hp at 2 000rpm, and a maximum torque of 571Nm at 1 300rpm. The engine is matched perfectly to the hydraulic system, thanks to the proprietary Dynamic Optimisation Matching Control System (DOMCS) developed by Sany. 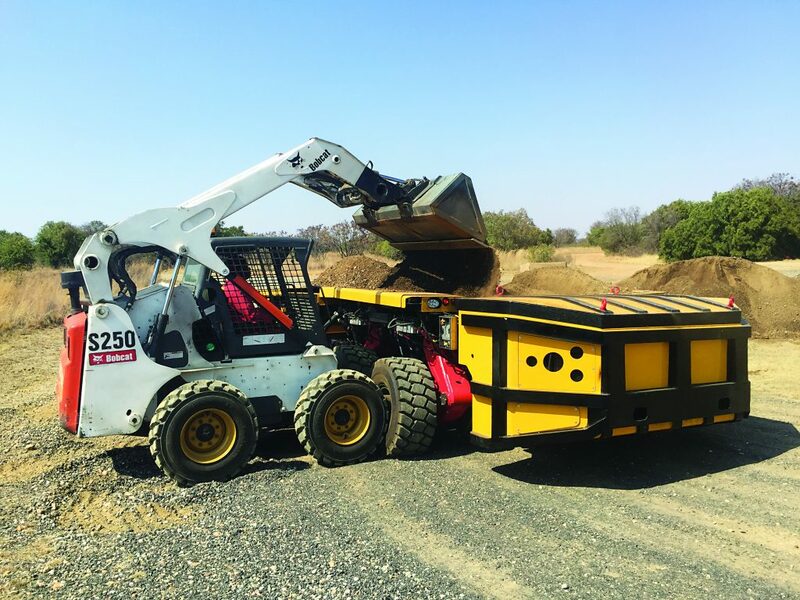 This advanced control system not only boosts operating efficiency by 6%, but furthermore slashes fuel consumption by 10%, which also goes a long way in reducing the total cost of ownership, Andre Steenkamp, General Manager of the Sany range under GEM, points out. The matched auto-idle speed function is designed for increasing fuel efficiency even further, while ensuring maximum stability during idling for smooth operation. Variable working modes include heavy-duty, standard, light-duty, and break, which enhances the versatility of the excavator in different working environments. Additional ‘smart’ features include an advanced GPRS monitoring system and machine alerts to allow for proactive monitoring of engine hours, fuel usage, and location history. The upgraded undercarriage has a unique X-shape structure in terms of its lateral beams for extra strength and rigidity, excellent torsion, and bending-resistant performance.